If you change your engine oil regularly and use a good oil, you don't need those things. 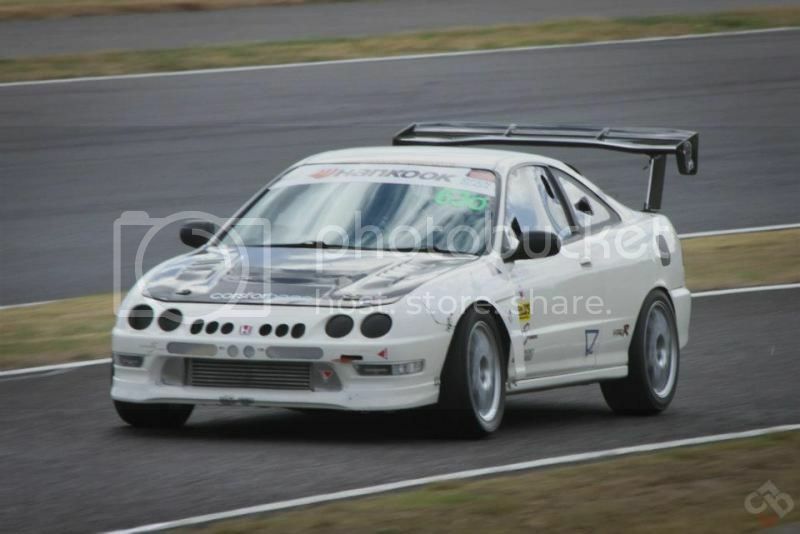 Topic: Time Attack DC2R - First Outing. Topic: can increase horsepower through chip tuning? Yeah - I'll throw that in the bin before any serious engine damage. 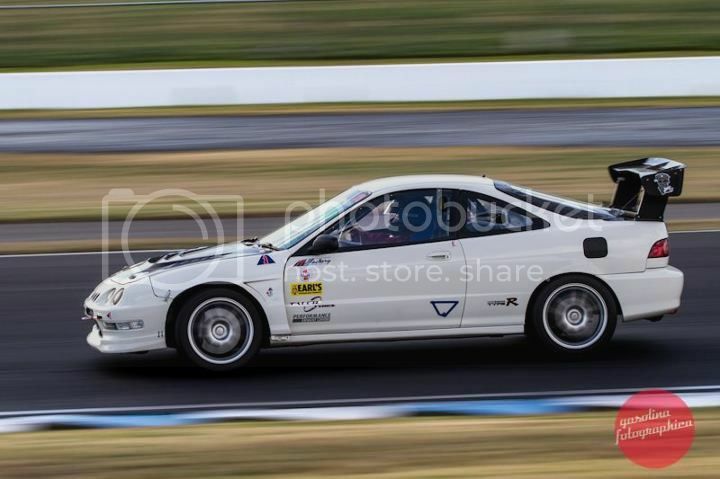 Any recommendations in SG where I can get/fabricate a good B Series Turbo Manifold that retains Power Steering and full length radiator in a DC2? Topic: JBT brakes - alternative pads? Re: JBT brakes - alternative pads? oomph wrote: I'm on 330mm rotors with the 6 pot JBTs, and the pads (my second pair) has never stopped squealing from day one. is anyone else facing this problem? are there any alternative pads that can fit the JBTs? chrisy wrote: Hi would like to check with fellow bro. My ride when at halt its water temp is around 90 degree. But when on expressway it go about 106 degree. Is it common or my cooling system spoilt? Check your thermostat - it could be stuck and only opening half way. I would go Hard Race over energy. spoonsports21 wrote: 225 size have wat brand ? I've used 225/50R15 on a 7 inch width rim suuccessfully. Have you checked the tyre for a puncture? Take it down to your local tyre shop and ask them to check. alun wrote: my front right tyre keeps on deflating even after i pump it and also my car is a bit more lopsided to the right (from the front view). any ideas why? isit the tyres, the rims or?